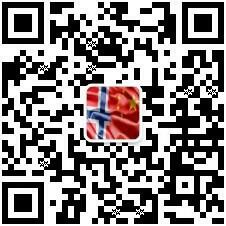 In order to do the utmost to tackle the recent problem of lack of online appointment timeslots for Chinese visa application, the Consular Section of the Embassy of the People's Republic of China in the Kingdom of Norway will, as of 11th March 2019, temporarily increase office hour for Chinese visa application. After the adjustment, the office hour for visa application is: 9:00 – 11:30, 13:30 – 15:30 (working days). For affairs regarding visa, passport, document legalization and notarization, please dial 0047-22490570 from 2 PM to 3 PM (local time) on working days. The office of the Consular Section is located at Holmenveien 5,0374 Oslo and is open from 9 AM to 11:30 AM (local time) on working days.